Allergies affect a large number of the population and are commonly due to pollen, hay fever, dust, smoke, animal dander and pollen grains that enter our airway and set forth a reaction that we experience as sneezing, runny nose, watery eyes and headaches. Inflammation and narrowing of the airway may result in more severe reactions such as asthma and, cause over production of mucus secretions, which leads to congestion and can allow for bronchitis and other infections. Essential oils have an amazing ability to help with allergies, detoxify the body, fight infection and reduce inflammation (which is considered the root cause of disease). 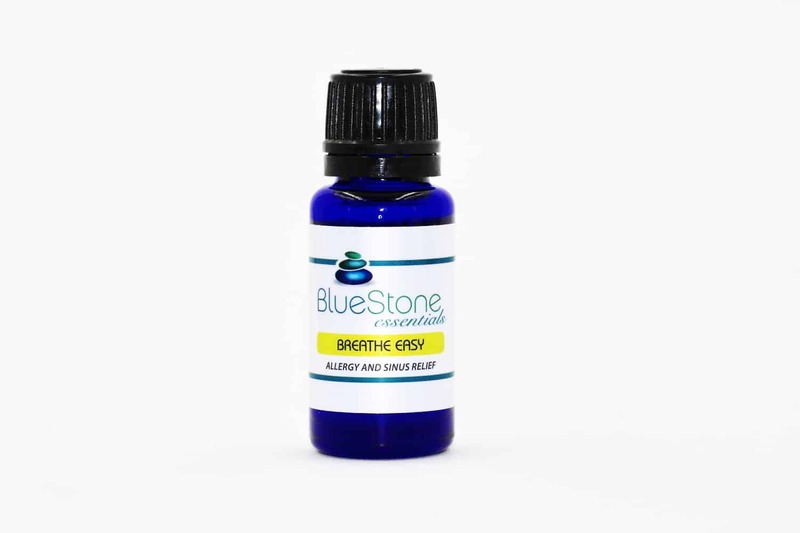 Breathe Easy is a fresh, uplifting synergistic blend of Lavender, Lemon and Peppermint therapeutic grade essential oils, designed to minimize the effects of seasonal allergies and colds. 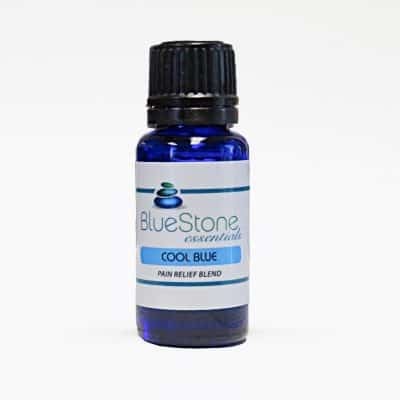 The oils that make up this blend are prized for killing germs, reducing inflammation and more! Scent: Lemony with a hint of peppermint, very fresh and uplifting to the senses. 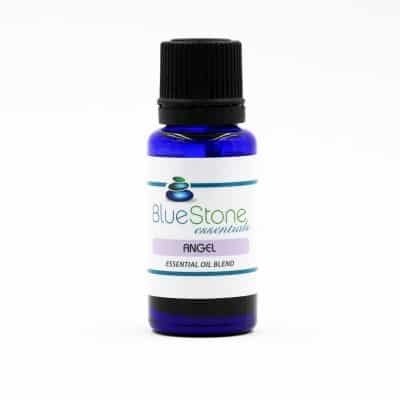 Lavender – Helps to soothe symptoms during allergy season, thanks to its ability to reduce and calm inflammation. Lemon – Can help clear your sinuses and reduce congestion, and, is known for its ability to support lymphatic system drainage and help with respiratory conditions. Studies have shown that lemon oil inhibits the growth of bacteria and boosts the immune system. When diffused at home, Lemon oil may kill bacteria and eliminate allergy triggers in the air. Peppermint – Is excellent for unclogging sinuses, clearing phlegm and reducing inflammation, which is a leading cause of allergic reactions. A study published in the European Journal of Medical Research suggests that Peppermint oil helped in reducing the symptoms of chronic inflammatory disorders such as allergic rhinitis and bronchial asthma. Protect your home of airborne allergy triggers by diffusing Breathe Easy in your Ultrasonic Diffuser. Protect yourself while driving, diffuse in your Car Diffuser. Apply under your nose, massage over the sinuses and rub into the chest and temples prior to heading outside. Add 8 – 10 drops to a hot bath and soak. Add a few drops to the palms of your hands, cup them and inhale. Take Breathe Easy with you while on the go, use in your roller bottle. This is amazing to use in the bathroom too! Soak several cotton balls and hide them, your bathroom or other rooms will smell fantastic! Use to clean you home, the oils that make up this blend have strong anti-bacterial, anti-viral and anti-fungal properties. Add 15 -20 drops to an 8 oz. mister bottle filled with water. Use in the bathrooms, floors and other hard surfaces. Lemony with a hint of peppermint, very fresh and uplifting to the senses.